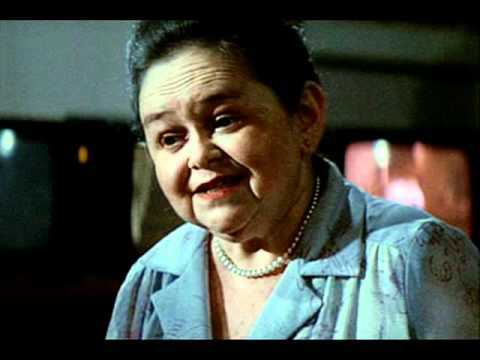 Zelda Rubinstein was born on this day in 1933. If there was anything more scary than the poltergeist in this movie, it was her! Sadly she died on January 27, 2010 – less than 2 weeks after I started this blog. Hers was the first obituary I wrote on this blog. This was the first scary movie I ever saw in the theater. I don’t know if this was supposed to make us afraid of televisions or not. But since this came out around the same time that cable television arrived in our area, there was no chance of me being afraid of the television set! What was your first scary/horror movie that you saw in the theater? Question: In Halloween, how did Michael Myers escape from the hospital, at the beginning of the movie? 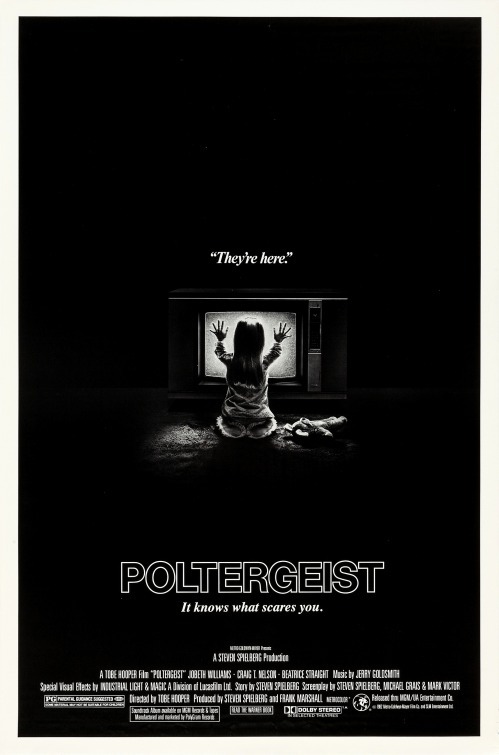 Last Question: In Poltergeist, what do the ghosts use in order to talk to Carol-Anne?